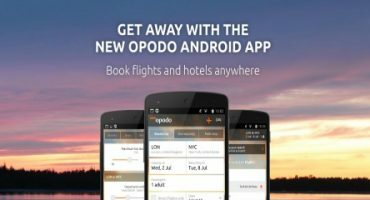 eDreams, online travel site, has just published the new results of their annual study, Best Airlines, which this year, is based off of more than 90,000 eDreams customer reviews throughout 2014. This year’s study results shifted from previous years’ results, where the best airline was Singapore Airlines. 2014 results indicate customers’ favourite airline is Emirates, with an overall score of 4.24, from a top score potential of 5. The Asian airline also received the number one position in the following categories: Cleanest and Most Modern, In-Flight Entertainment, Flight Attendant Service, Luggage Handling and VIP Lounge. Swiss International Airlines and Lufthansa also made the top of the list to complete the top 3 best overall airlines. Travellers in the UK also fly domestic and rely on UK airlines to get us from point A to point B, with results in the eDreams study taking this into account. So, which regional airlines received the top 3 coveted spots of the UK? 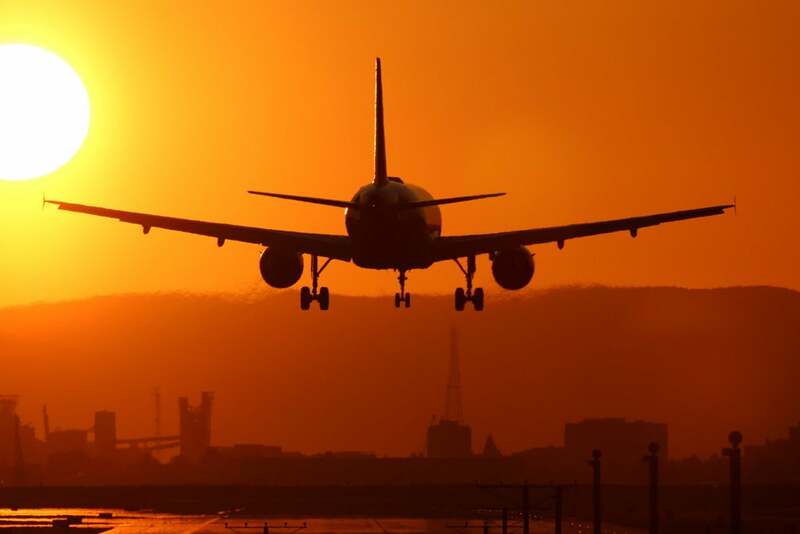 Travellers picked Monarch Airlines as the best airline, followed by British Airways and easyJet for the #3 spot. Curious to know how some of the airlines rate for best in-flight entertainment, most modern airline or best airline to travel with children? Check out all of the results for eDreams Best Airlines in the World 2014 here. 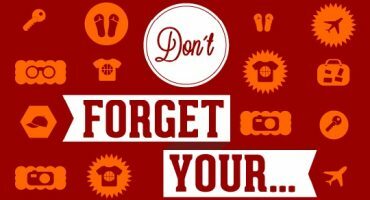 Did your favourite airlines make the list? Comment below and let us know! 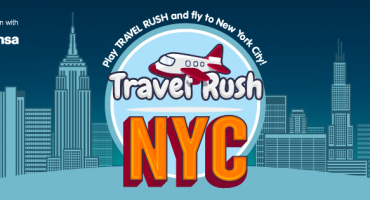 Travel Rush – Play and Fly to New York City! 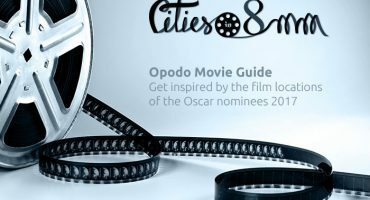 Discover the New Opodo App for Android!